One of the biggest struggles for me is spending time in the Bible. For years I used the reasoning that it was boring and not relevant to my life…I would get sleepy if I tried to read and just never felt connected. And for me, all of these things are just excuses. The reality is that I NEED God’s Word pouring over my heart. I am a hot mess most days. I struggle with anger and self-righteous entitlement. I sin and fall short and use up my portion of the grace that is covering me every single day. I don’t want to take God’s love for granted though. I want to know this God that loves me so well. I want to model those attributes in my own life. So in the past year I have challenged myself to do more. I have participated in the Hello Mornings studies and She Reads Truth. I have listened to the 40 Day Prayer Challenge by Mark Batterson 3 times through. I try to get up early each morning and do something. I need this in my life! All of those things are wonderful, they really are…but hiding God’s Word on my heart takes all of these things up a notch. I can be happy and engaged in my early morning study, but then life hits. I get stressed and overwhelmed, someone drives wrong on my road for pete’s sake and I loose my joy and contentment. In a snap it can be gone. But every once and awhile a scripture verse will come to mind and what follows is peace. There isn’t always a resolution to the issue or problem at hand…but I am filled with the reminder that God IS in control and He IS with me. Oh how I need those reminders each and every moment! That is why I love these new #ReadItPrayIt scripture cards from Kimberly. I met Kimberly in person at Allume this past fall. She is one of the founders of Circles of Faith and such a dear, sweet soul. 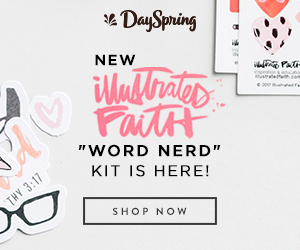 When I heard about the scripture cards she had designed I was really excited. They are small and easily pit in a pocket of your purse. I asked Kimberly if she would share a bit of her story with us because it is perfect to help us stay on course in our faith walk! One of the biggest obstacles to pursuing the dreams that God has placed in my hearts is fear. All too many times I believe the lie that I don’t have what it takes to see things through. I worry too much about what people think and it prevents me from taking action. I even wonder if the ideas I have are really from God. As a result, I’ve had numerous false starts in business, questioned my place in ministry, and abandoned great ideas before they’ve had time to mature. I can easily encourage others to purse their dreams but have a hard time enthusiastically pursuing mine. When I finally got to the point of being disgusted, I asked God, “What am I missing?” I wanted a quick fix, a miraculous healing that would wipe out my insecurities. Instead God prompted me to look at my routine. He showed me that my reality was a product of it. He reminded me that whatever I sow into my life, I am going to reap. Whatever I deposit, will be returned to me. I began to examine what I was reading, listening to, and allowing myself to dwell on. I sought advice from friends, followed a few “how to” blogs, and read inspiring self-help books, however, I did none of these consistently. And while all these things were good, they are a poor substitute for the Word of God. If I wanted to stay the course and be equipped for following my God sized dream, I realized I needed to incorporate scripture meditation into my daily routine. So I created set of scripture cards to carry with me throughout the day, either in my back pocket or purse. I chose scriptures that addressed a need or concern I had and when I had a moment to spare, I’d pull one out, read it, meditate on it, and pray. As more and more of the God’s Word was planted in my heart through scripture memorization I found it easier to access His wisdom, peace, and strength in times of need. Faith replaced fear and hope eclipsed discouragement. (<====Click to Tweet) I became more confident in the pursuit of what God had placed in my heart. Eventually I made these cards available to my blog readers for free. On the front of the card, it says, “Read It”, that’s where the scripture is printed. On the back of the card, it says, “Pray It”, where I turned the verse into a prayer. I still get discouraged from time to time, but I am able to stay the course with the help of the Read It Pray It Scripture Cards. When an old lie tries to creep in, the Word of God, which has been planted into my heart and mind, rises up to counter it. The temptation to give up fades, and I am encouraged. 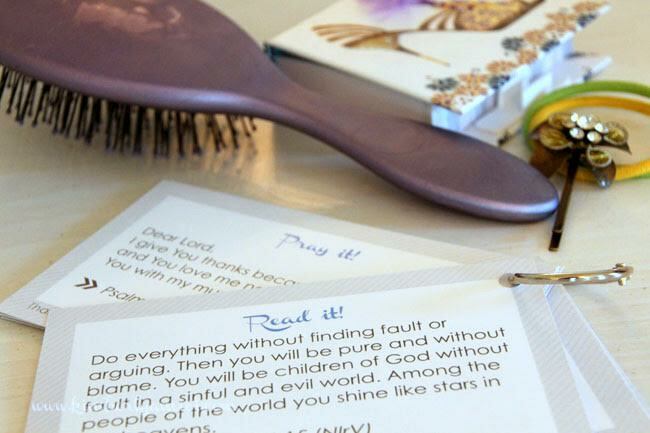 The Read It Pray It Scripture Cards are available download at http://www.kimberlyamici.com. However, if you prefer the convenience of receiving these cards professionally printed, trimmed, and delivered to your mailbox, you can purchase them in the Living in the Sweet Spot Etsy shop. 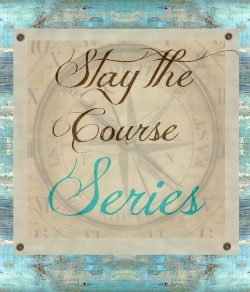 Choose from a variety of topics or purchase the Starter Set that includes all 48 cards shared on my site. In the shop you will also find NEW scripture cards available in 3 month, 6 month, and 1 Year subscriptions. They are available in the form of a digital download or printed product. The first set ships in August. Kimberly has graciously donated a set of these scripture cards as a fun giveaway to one of our readers! You can enter using the Rafflecopter below! 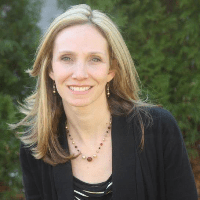 Kimberly Amici is a writer, designer, and community builder whose desire is for hearts to be healed, minds to be renewed, and women to be connected in fellowship just as God intended. She is known for her creativity, strong faith, and commitment to living life with purpose and passion. She is the co-founder and managing editor at Circles of Faith and a writer at Faith Gateway. She also blogs at Living in the Sweet Spot. Kimberly lives with her husband Carl and their three children in the NYC suburbs. I love this, Kimberly! 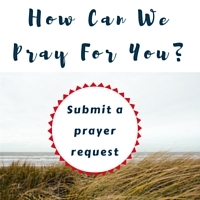 I’m starting a small group bible study this fall on prayer. These cards will be a great tool for sharing with them. Thank you for your encouragement to fix our hearts on God’s word.